Category: Frog, Mittens, Shop kids. 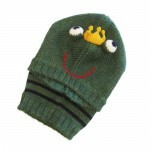 Tags: alpaca, frog prince, green, kids mittens. 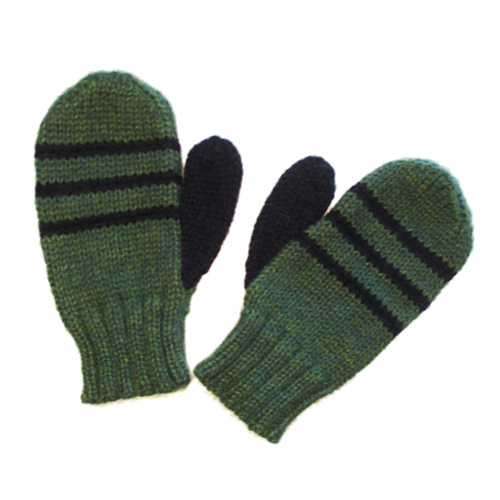 Hand knit mittens in frog green with navy blue striped cuff.